Kokoro 心 – One Blossom, One Community, One Heart. 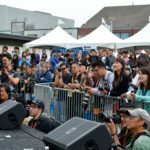 Welcome to the Northern California Cherry Blossom Festival®, one of California’s most prominent celebrations of Asian traditions and the biggest on the West coast. Since 1968, the Festival serves to cultivate the continued alliance between Japan and the United States using culture as its bridge. Each year, over 220,000 people attend this dazzling display showcasing the vibrant colors and grace of the Japanese culture and the diversity of the Japanese American Community. All are welcome to join in the festivities as we celebrate Japanese and Japanese American culture in San Francisco’s Japantown! We expect this year to be filled with special events and new attractions. 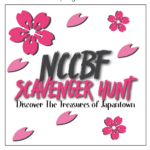 Please join us and become a sponsor, volunteer or visitor of this popular Japanese American community event. The event is free and open to the public. Vendors will be charging for their food and retail products. Some specialized events will require a fee. Visit the JINS Eyewear booth and win a plethora of prizes! 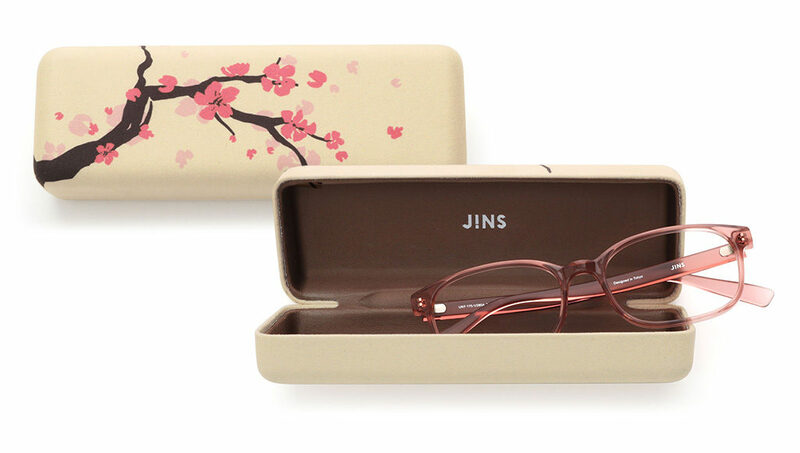 All proceeds from the JINS Japan Case will go towards the Cherry Blossom Festival. 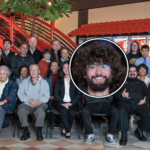 To learn more about J!NS’ Japan Case and contributions to local organizations, including our Festival, please visit their site.